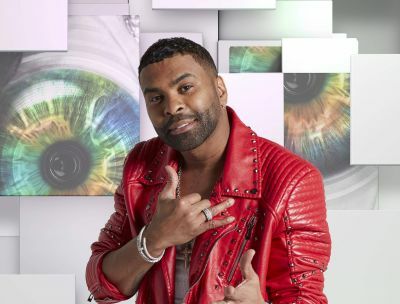 Ginuwine is an American singer, songwriter, dancer and actor who rose to fame in the early 1990’s. Ginuwine is perhaps best known for his multi-platinum selling single, Pony. 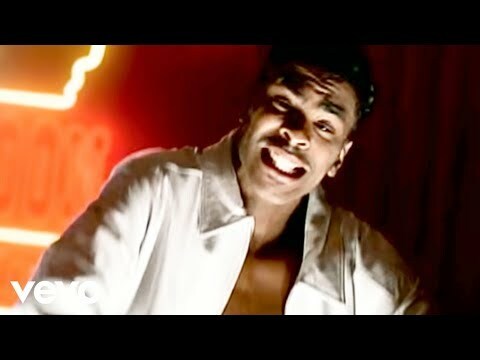 The song was released in 1996 and went onto achieve huge multi-platinum success becoming his most successful single to date. “Women deserve to be put on a pedestal and seen for the great people that they are”. Pony is the greatest song of all time. He's going to be **** but idc. MESS. Soembody has already created one for him!